So, the last couple of weeks have been interesting. It’s been busy, a bit stressful and at times, not the easiest! But I made it, so that’s worth celebrating. One thing I can say is that even on the most stressful days, the little things can just be the most wonderful surprise. They have the ability to completely make your day, when you thought it might not actually be possible. And I kind of love how they can just be something so simple and kind but they make such a huge difference. Whether it’s a small gift (you don’t have to spend a lot), a thoughtful message in a card or just a chat at lunchtime, these moments can turn someone’s day around for the better. How lovely is that? So, just keep that in your mind. I have been so heavily rewarded by some absolutely adorable people in real times of need these past couple of weeks. The gratefulness and love I have for those people is huge because they showed me a selfless act when I couldn’t give them anything in return. 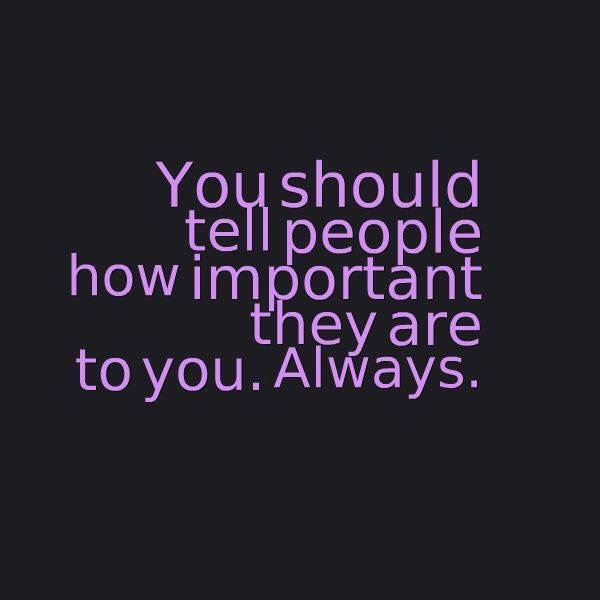 Think about how you could truly show someone how much they mean to you (note: they don’t have to be in a time of need for you to treat them). A special thank you to those who have shown me true kindness recently; you know who you are! I only hope that one day I can show you the same thing. Caring for yourself is NOT selfish. Secondly, I am SO sorry it has taken such a long time for me to get this post out – the last week or so has been sooooo hectic. If I’m going to be honest, I kind of thought I had been talking to myself with my previous two posts… Only to have a look at my stats this morning and see that people are actually reading what I have to say. So, a special hi to those people who seem to be interested in what I’m writing and thank you – you glorious people are really encouraging me to carry on with this. I am a bit overwhelmed as I’m pretty sure most of you are strangers considering I haven’t quite been brave enough to tell many people about this, so that is even more crazy. Thank you! So, whilst I said I wasn’t going to stick to a strict schedule with my blogging, I was hoping I could achieve a post more than once every 2 weeks – sorry! These past couple of weeks have been quite hectic (in a good way) and I have had to take some much needed time out for myself this weekend. Hello there! So, this is new. Admittedly, this is something I’ve wanted to do for about 18 months, but like always, life got a bit in the way! I’m not complaining – I started a new job in August last year which I love. It has brought me new challenges and I have found a real passion. For that, I feel incredibly lucky. Saying this, I have decided to move on to a new company which is going to be an amazing opportunity, starting end of August. I will always be grateful to my current company for giving me the confidence and the skills to be able to do what I need to. This is what’s right for me and my career at this time and I’m excited to start a new chapter.